Looking for a cleaning jobs? Work for a professional cleaning company in Kelowna, Canada. Reasonable salaries and facilities based on your cleaning skills. Join Cleaning Master as a maid and reach the top of your janitorial career. Cleaning Master team is your future partner of cleaning. 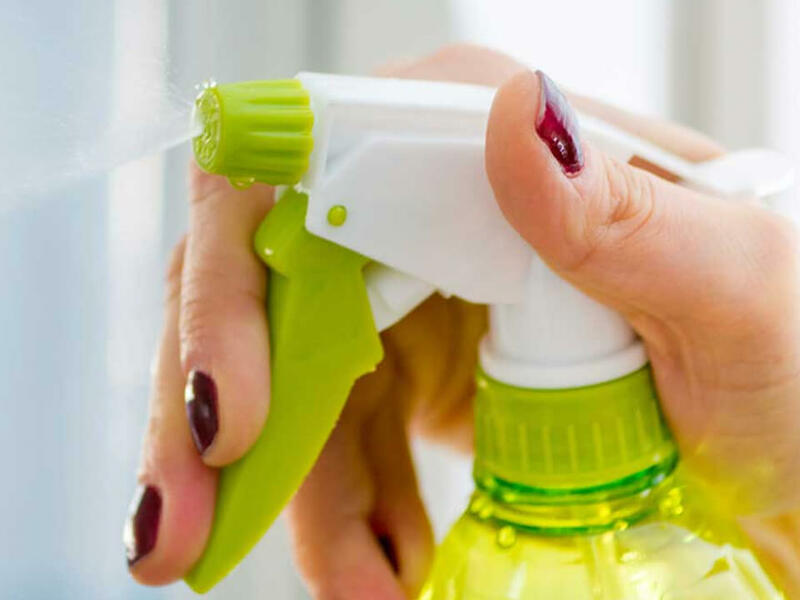 We have many janitorial projects related to office cleaning, hospital cleaning, restaurant cleaning, club cleaning, school cleaning and other janitorial services. 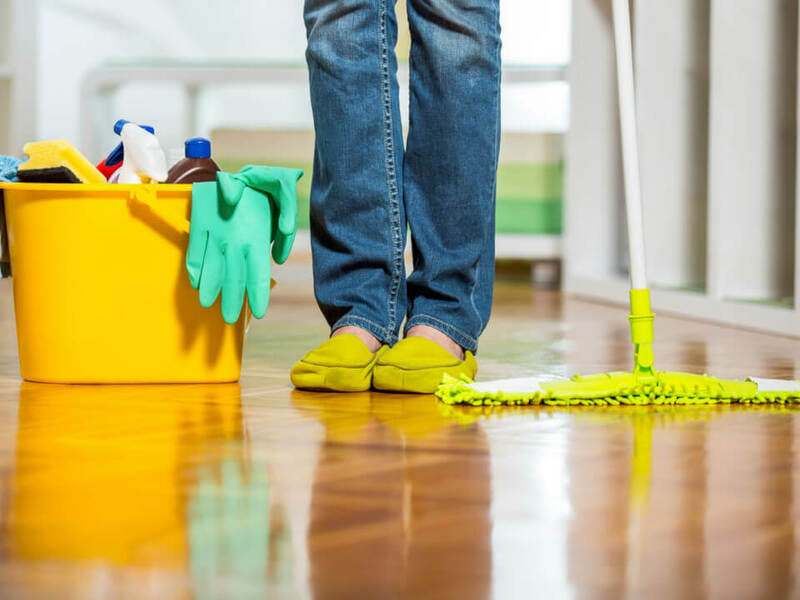 We provide easy cleaning lessons, techniques and reasonable wages for your skills. Please contact us for more details.